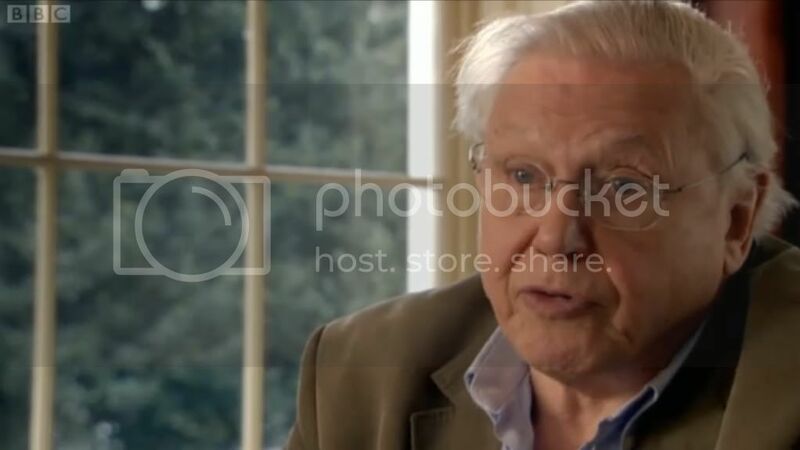 I recommend David Attenborough’s excellent documentary How Many People Can Live on Planet Earth?, which can be viewed on BBC iPlayer here for the next four days on YouTube here. He observes that the human population has increased from 2.5 billion to nearly 7 billion in his lifetime, and begins to ask some of the key questions about how we might respond to the challenges that brings. It was interesting to note, however, that despite the litany of limiting factors on future population growth described in the programme, it was universally agreed that our numbers will surely increase by another couple of billion or so.